Located on the main campus of the University of Mississippi, the University Museums comprise the Mary Buie Museum (1939), the adjoining Kate Skipwith Teaching Museum (1977), the Seymour Lawrence Gallery of American Art (1998), and the Lib Fortune Gallery (1998). The names associated with the building honor members of the Skipwith Family of Oxford, who built the original museum and provided the site and partial funding for the addition. The museums are home to several impressive, permanent collections including the Robinson collection of Greek and Roman antiquities, the Millington-Barnard Collection of 19th century scientific instruments, the personal collections of Mary Buie & Kate Skipwith, and an extensive collection of the work of Theora Hamblett, an native Oxonion folk artist. Each year the University Museums host eight to ten temporary exhibits in conjunction with various university departments and the local community. Traveling exhibitions from other museums are also represented. 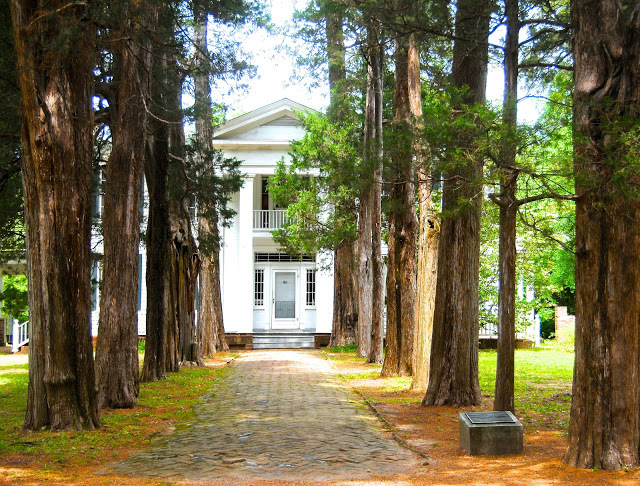 Built in 1859 by William Turner, Cedar Oaks is a Greek revival structure that has survived a tumultuous past. Molly Turner Orr gathered a fire brigade to save the home in 1864, set aflame by occupying Union troops. Nearly a century later Cedar Oaks was moved 2.2 miles from its original location to survive business development. 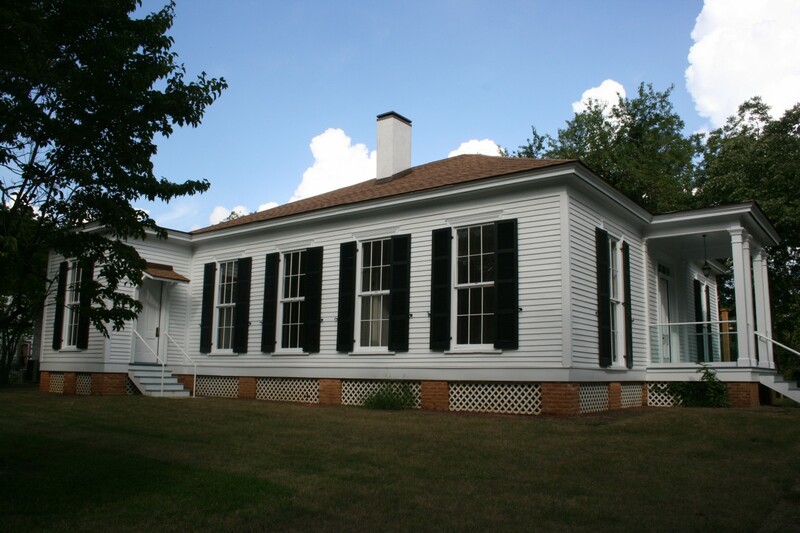 Presently, the home is maintained by the Oxford Historic Properties Commission, and is available by reservation for civic clubs, teas, receptions, weddings, and tours. 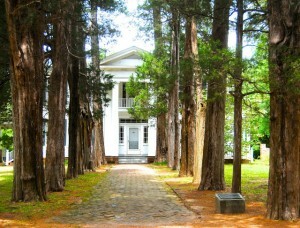 For more information, please visit http://preview.visitoxfordms.com/attractions/cedar-oaks/ . 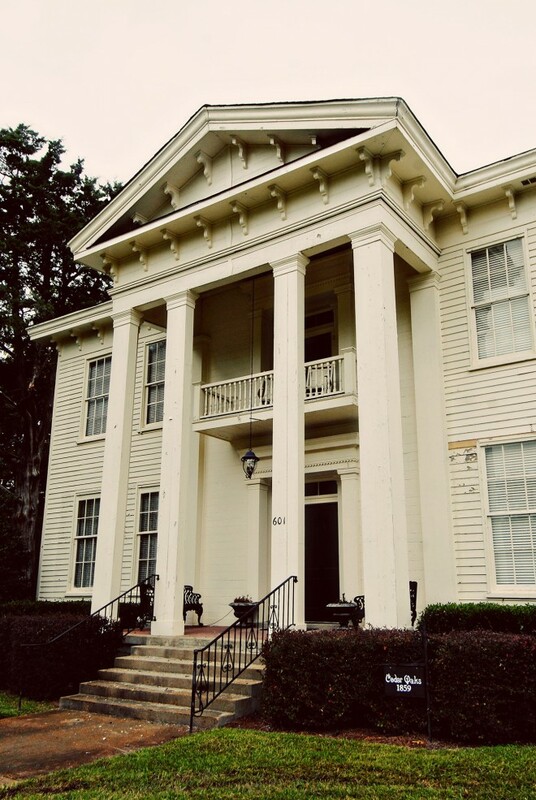 Built in 1880, the Walton Young House is a registered Mississippi Landmark and a typical middle class home of the Victorian era. Horace H. Walton, who owned a hardware store on the square, lived here with his wife and three children until his death in 1891. His wife Lydia began boarding University students upstairs and remarried a country physician widower, Alfred A. Young. Dr. Young’s son Stark was the most famous resident of the home, becoming a well-known novelist, playwright, and critic. The University bought the house in 1974 from the First Presbyterian Church (who had used the house as a parsonage since 1925). 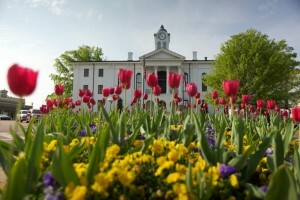 Just to the south of the University’s Tad Smith Coliseum is a modest walled lawn with a single monument at the center. Here lie Confederate soldiers who died after the battle of Shiloh in 1862. During the Civil War the buildings of Ole Miss became hospitals for the battle wounded, and the casualties were thus buried here. At one time the cemetery had individual markers but a groundskeeper removed them to mow and forgot where they belonged. 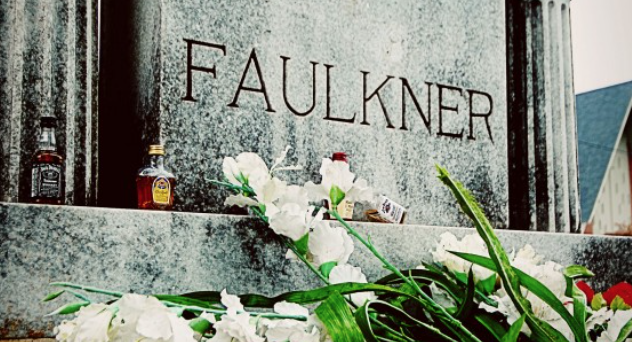 These are just some of Oxford, Mississippi’s most popular tourist attractions. There are numerous other great places to visit and learn about in our historical town. For more information or suggestions, please call or come in our Visitors Center, and we will happily assist you! We credit our Summer Intern, Helena St.Clair, for this blog post.